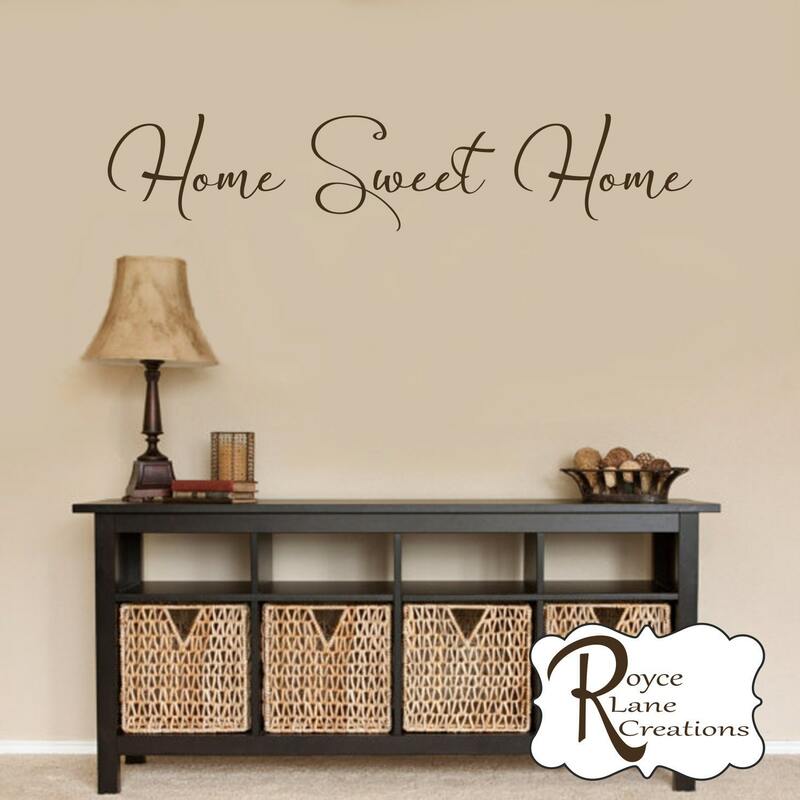 This decal is made with our newest premium calligraphy font that is very modern and elegant. There are large swoops on the letters that make the decal look as if it were hand written right on the wall. Simply beautiful. It is pictured here in brown but can be made in other colors. 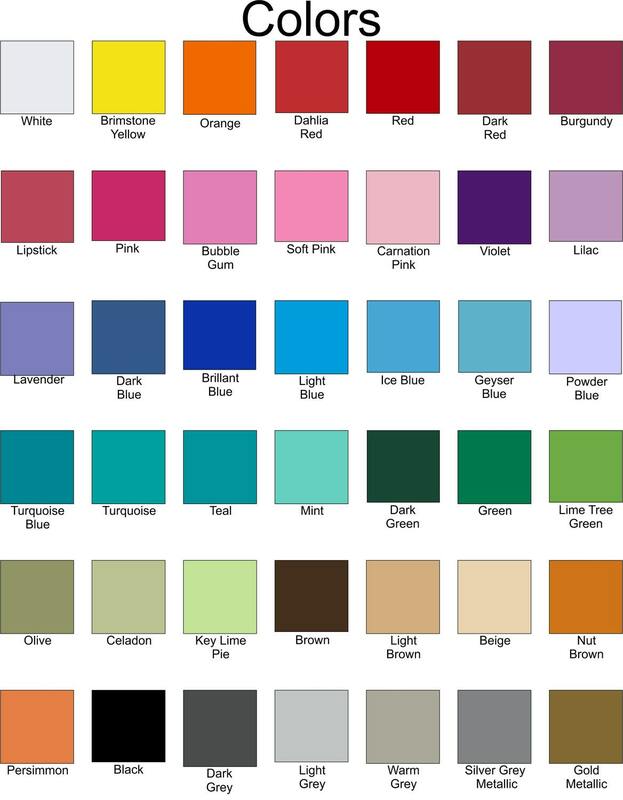 Please see the 3rd photo for our color chart. There are multiple photos with each listing. Please be sure to look at them all for additional information.